Bringing In The New Year. Large Group Of People In The Shape.. Stock Photo, Picture And Royalty Free Image. Image 57417961. Stock Photo - Bringing in the new year. Large group of people in the shape of 2017 celebrating a new year concept on a white background. Bringing in the new year. 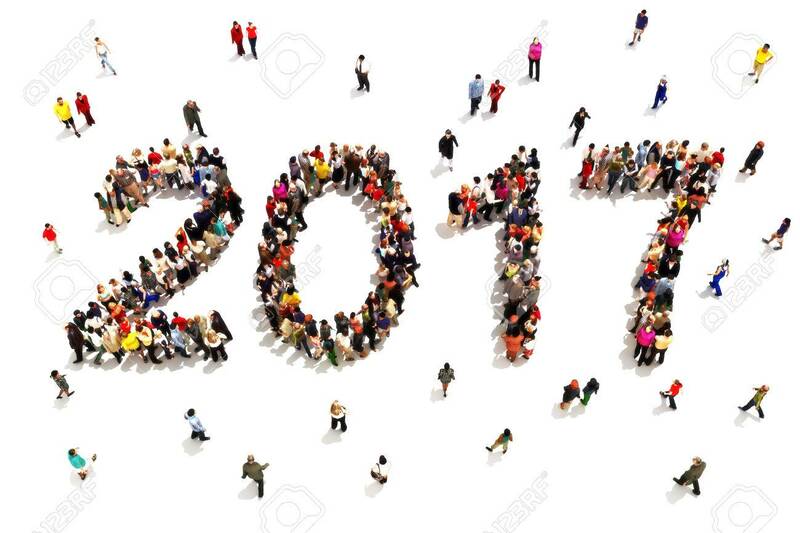 Large group of people in the shape of 2017 celebrating a new year concept on a white background.